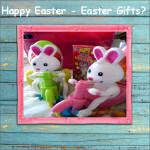 TheGiftsBlog welcomes you to the wonderful world of gift giving. 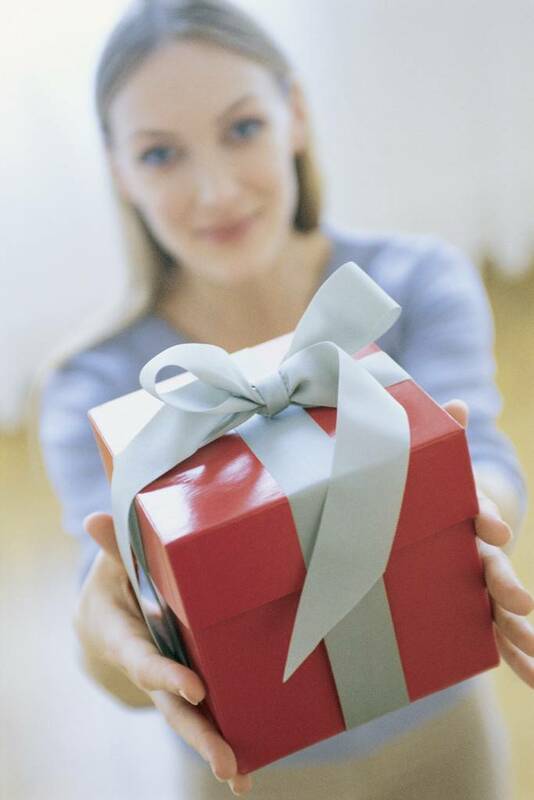 We strive to provide you with great gift ideas for all occasions. 2013 Black Friday Deals – Is the Mystery Gone?